When Ocean Beach is involved you know it’s going to be a party of remember. 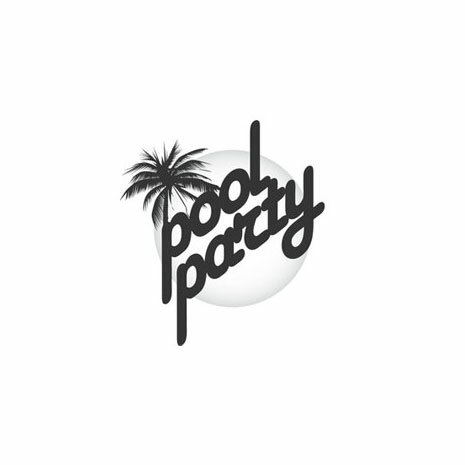 Every Friday, Ocean Pool Party employs the help of DJs such as Grant Collins and Sam Dungate to spin those summer dance classics that never get old. Expect plenty of Arte Volante theatrical entertainment too!